Into the Woods › Catholicism in Ireland, R.I.P. 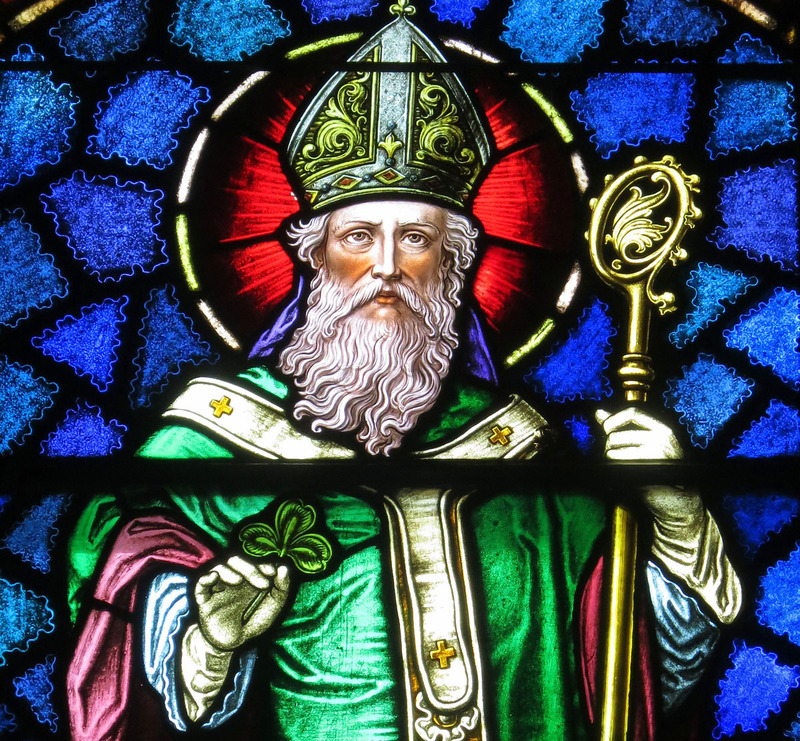 Catholicism in Ireland had a long run — from the 5th Century to around 2000, after the many atrocities of the church were exposed starting in the 1990s. Now that Catholicism is dead in Ireland, it’s fair to ask the question: What did Catholicism ever do for Ireland? If newspapers are the first draft of history, then O’Toole’s essay suggests that history will take a dim view of Catholicism in Ireland. It’s a question for historians. I’m not a historian, but for what it’s worth, I have an opinion. That opinion is that Catholicism in Ireland, during its 1,500-year run, did very little good and a great deal of harm. It’s necessary to start with some historical questions and to try to answer those questions as best we can: What did Christianity displace in Ireland? Was the church better than what it displaced? The church, everywhere it goes, destroys what it displaces. So we know much less about early pagan Ireland than we ought to know. But some evidence remains. For example, there was the Brehon Law, which gives us a pretty good picture of pre-Christian pagan ethics in Ireland. The pagan Irish were doing just fine before the church took over. I’d take a Brehon over a bishop any day. So would most of the Irish, but ultimately the Irish weren’t given a choice — until now. And the church lost. While the church has been dying, Ireland has been undergoing a powerful cultural (and economic) renewal. The Irish Times has regular features about the reversal of the Irish diaspora and the Irish returning to their homeland. Again, I’m no historian, and weighing the record of the church in Ireland is above my pay grade. But insofar as I know anything about the Irish, and insofar as I know anything about the church, my view is that the Irish people would have been much better off if the church had never existed. One of the greatest skills of the church is, and was, making white people (and their cultures) dull, dumb, and despicable. I don’t think that “despicable” is too strong a word, given the crimes of the church in Ireland that have now been exposed and which surely went on for centuries. Now if only I live long enough to read the obituary of white fundamentalism in the American South. This was written by daltoni. Posted on Thursday, August 23, 2018, at 8:56 am. Filed under Culture. Bookmark the permalink. Follow comments here with the RSS feed. Trackbacks are closed, but you can post a comment. David did you ever see the 90s sitcom Father Ted? A gloves off parody of all the scandals in the church. Hi Chenda… I don’t think I ever did. Do you know if it’s available on one of the streaming services?